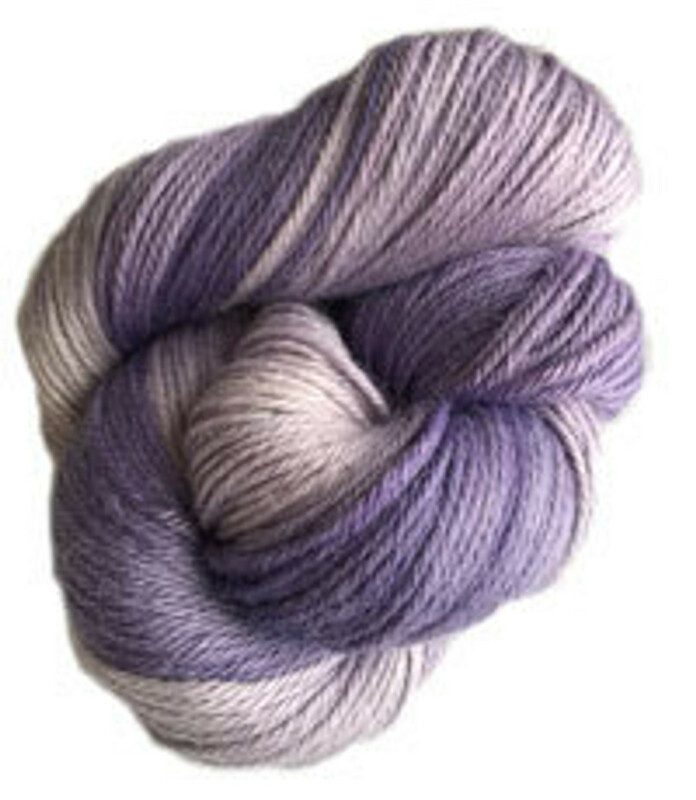 This silk and alpaca blend yarn might as well be named "Luxury". It never fails to elixit ooohs and aaahhhs when handled in the store. Alpaca and Silk is warmer than pure wool, yet allows your skin to breath! Handwash seperately in cool water. Dry flat. Yarn is in a hank. Will need to be wound off before use.